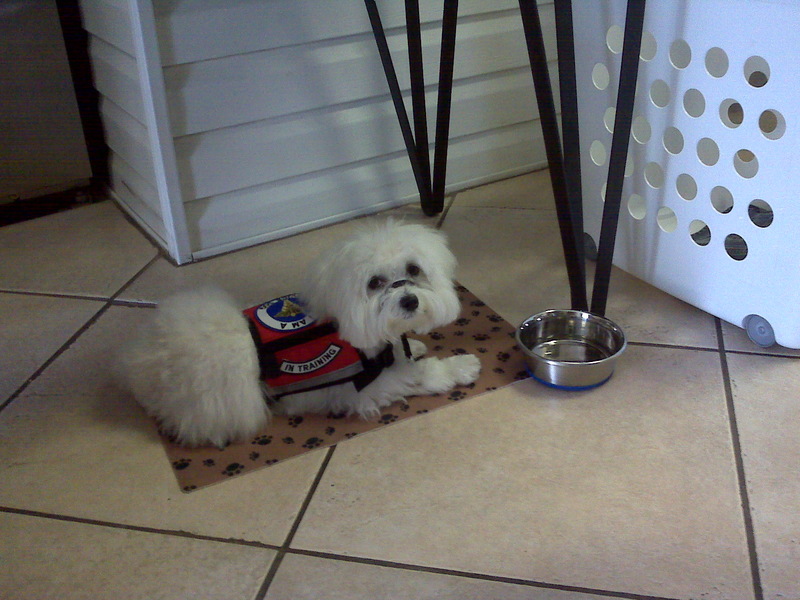 If you are in need of training for a Service Dog, we can help out. We do not train Seeing Eye Dogs, but specialized Service Dogs, A.K.A.- Assistance Dogs. 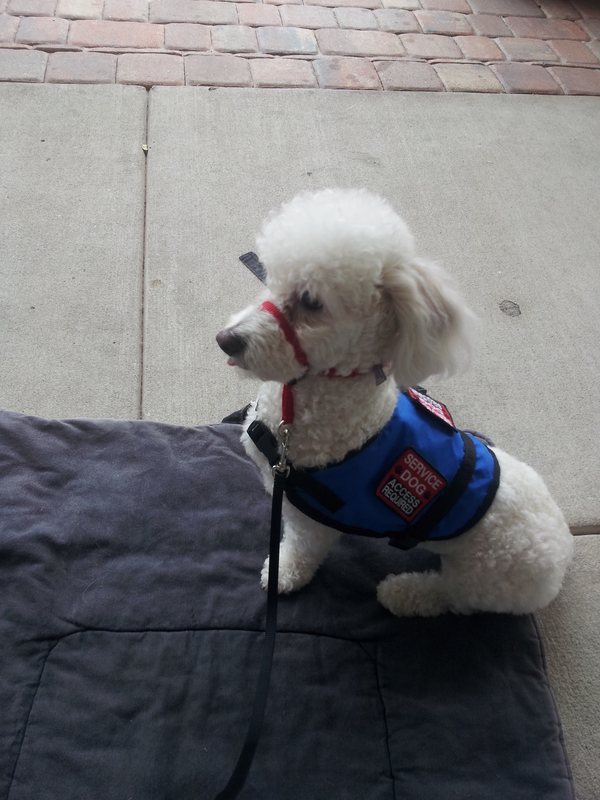 We are now offering Diabetic Alert Service Dogs. We can provide you with a dog and the training. Please contact us to explain the process. 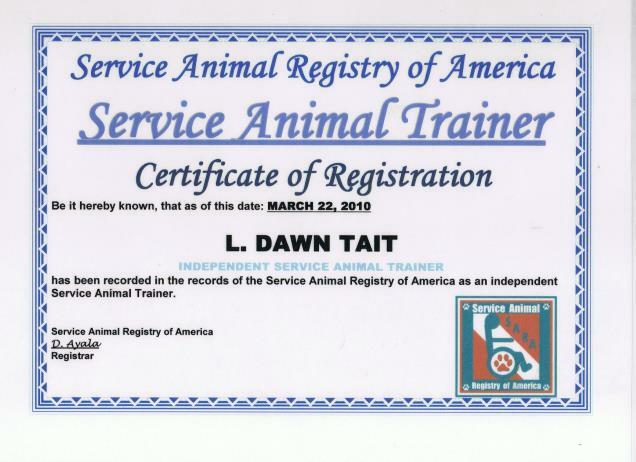 If you have a dog currently and are interested in seeing if your dog can be trained as your Diabetic Alert Dog, call us to discuss this option. You should know that this is a 3 month minimum training process where your dog stays with us at Avatar K-9 for training to be complete. Are you looking to teach your dog to pick up things you dropped because you are not able to? Do you need your dog to stand and act as a brace if you have fallen down? Maybe you need your dog to go get the phone for you if you are having a medical problem that prevents you from being able to get it. Do you need a dog that will activate a Call Alert Button? 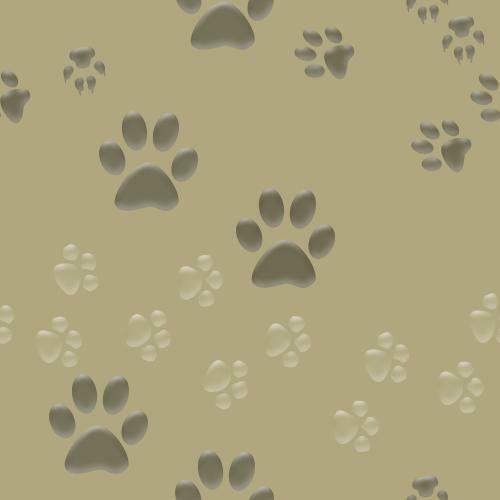 How about a dog to calm your Autistic child or keep them from roaming? 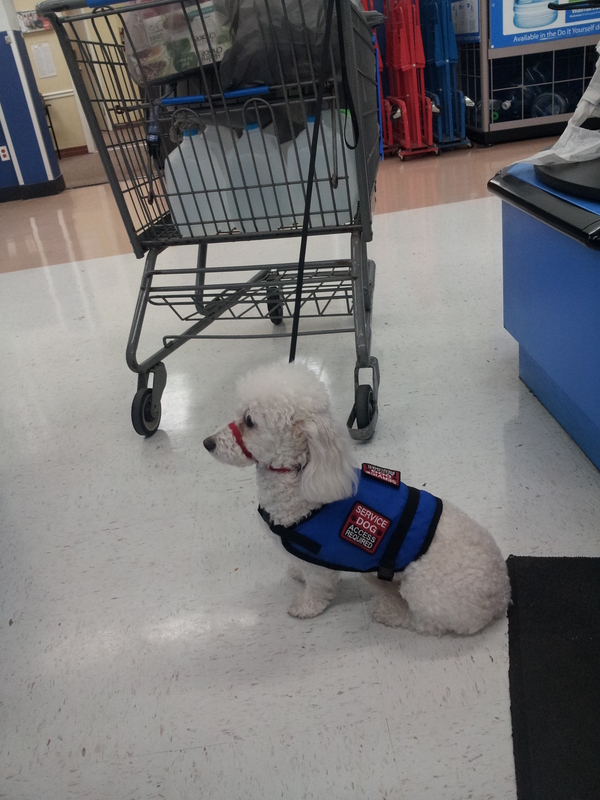 These are many things that a dog can be trained to do as a Service Dog. The training is tailored to fit your specific need. Give us a call and let us help determine what you need. 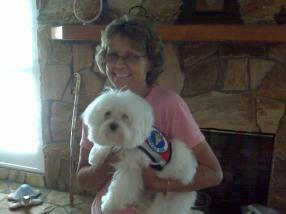 The purchase, training and care of a Service Dog is considered a medical expense that can be written off on your taxes! This is great news to help offset the cost and care of your Service Dog. Please see the IRS Publication 502 for more information. These are pictures of Sandy and her Service Dog Ammo that went through our training. 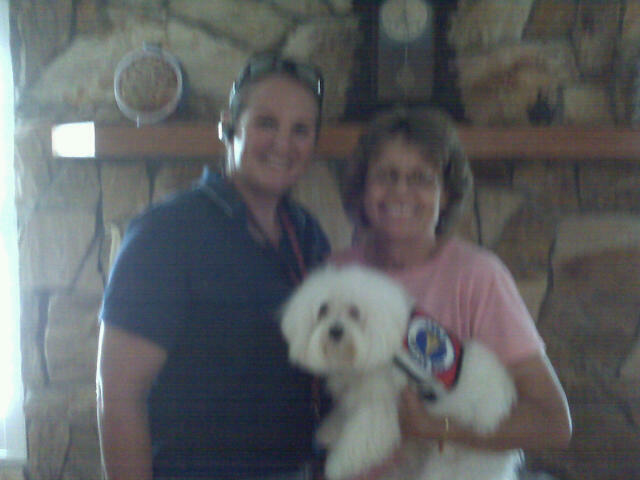 Sandi has a medical condition and wanted Ammo to learn to get her the phone on command if she was not able to. 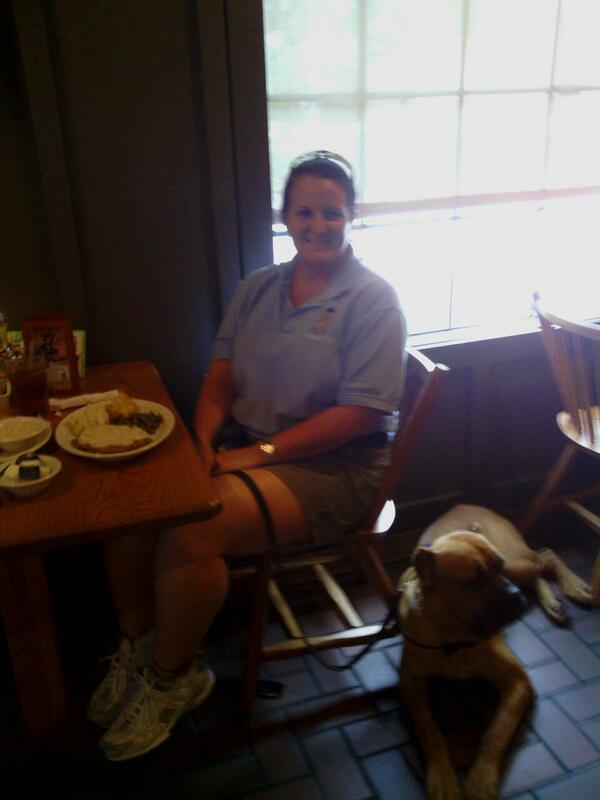 Part of Ammo and Sandi's training was teaching Ammo "manners" while out in public. As you can see Ammo is a little gentleman. In these videos, Spencer was being trained to activate a Call Alert Button mounted in this box. Red is a Cane Corso, an Italian Mastiff. He was trained as a Service Dog originally for his Breeder/Owner's son. But we decided he would be better suited for wife. This shows the versatility of the Cane Corso. Red is a smart, sweet boy! This is Samantha, a Poodle/Bichon cross. She is trained in Mercaptan Detection (the substance they add to propane and natural gas to give it the rotten egg smell). This is Delaina and Kona. 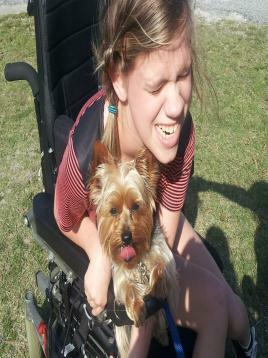 Kona is a Yorkshire Terrier, being trained to pick up items for Delaina and to be her companion.